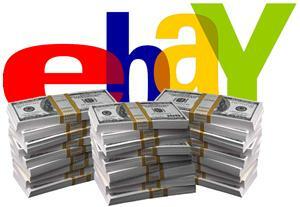 Make up to $500 every day on ebay with this simple Ebook. In only an hour you will be ready to make hundreds on autopilot with very little work. Any person can do this it requires very little work and is simple. This method is so simple a baby could do it.